If you haven't checked out George Romero's "Empire of the Dead" comics yet, you should definitely get on it. The grisly tales of post apocalyptic New York being overtaken by zombies and vampires is brought to life by artist Alex Maleev. 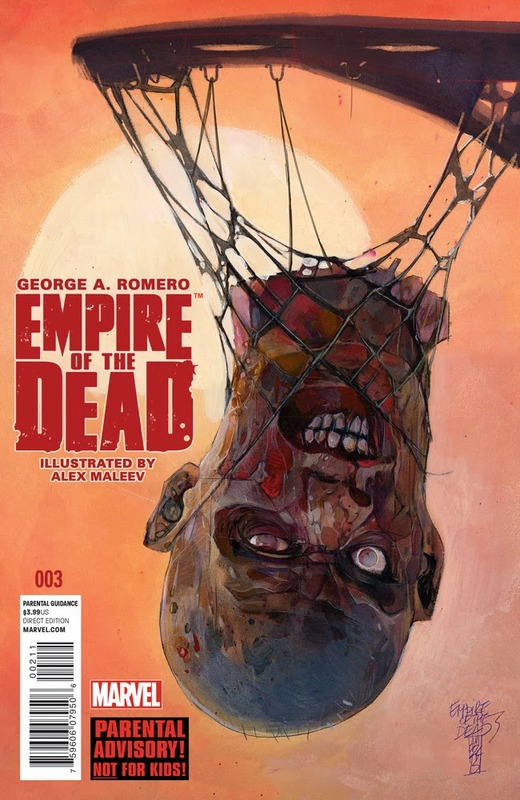 "This March, the pulse-pounding horror epic continues in 'Empire of the Dead #3' – from the mind of Zombie Godfather George Romero and drawn by critically acclaimed artist Alex Maleev! Zombies roam the streets of a plague-ridden Manhattan by day. And Vampires feast on humans by night! Something is rotten in the big apple. Someone moves to strike against the mayor from the shadows. Who is the firecracker known as Dixie Peach? 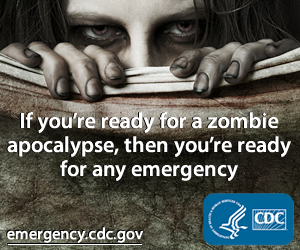 And as whispers of a full-scale zombie uprising stir – where does that leave the last remaining humans? Find out when George Romero's 'Empire of the Dead #3' shambles its way into comic shops this March!"